Adele Laurie Blue Adkins is an English singer-songwriter, musician and multi-instrumentalist. Adele was offered a recording contract from XL Recordings after a friend posted her demo on Myspace in 2006. The next year she received the Brit Awards "Critics' Choice" award and won the BBC Sound of 2008. Her debut album, 19, was released in 2008 to much commercial and critical success. It certified four times platinum in the UK, and double platinum in the US. Her career in the US was boosted by a Saturday Night Live appearance in late 2008. 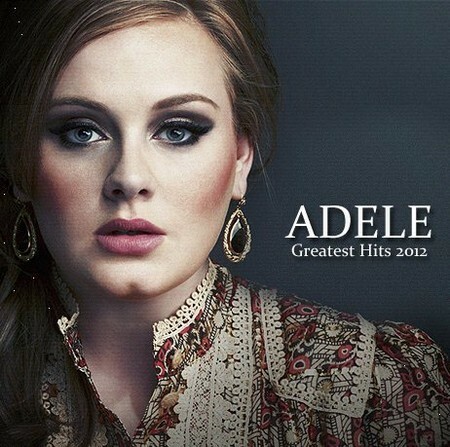 At the 2009 Grammy Awards, Adele received the awards for Best New Artist and Best Female Pop Vocal Performance.